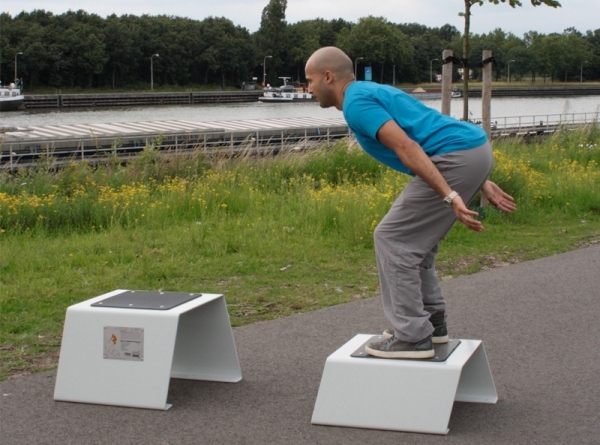 Description: Jumping exercises using these jump boxes are the ideal way to learn to jump better and higher, and accelerate faster when sprinting and running. Every time you improve your vertical jumping technique and train yourself to jump higher, you will find that you will become faster and vice versa. This is because the same muscles are used for both jumping and running (37501160 High-Low, 37501161 High-Medium, 37501162 Medium-Low).